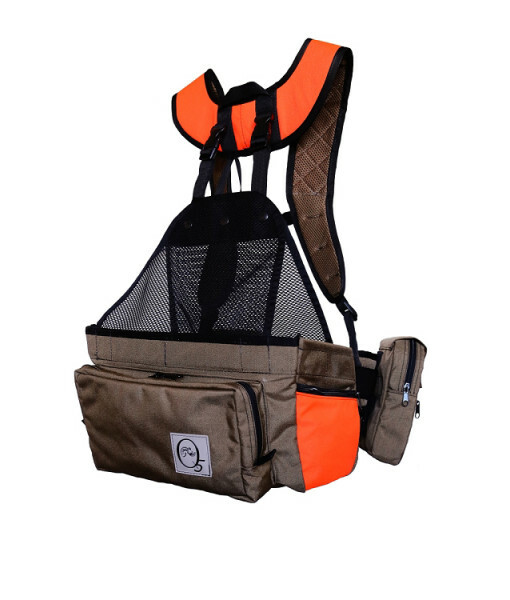 Home / Featured / Welcome Q5 Outdoor Products as a new sponsor! I can personally vouch for the quality and versatility of these packs. 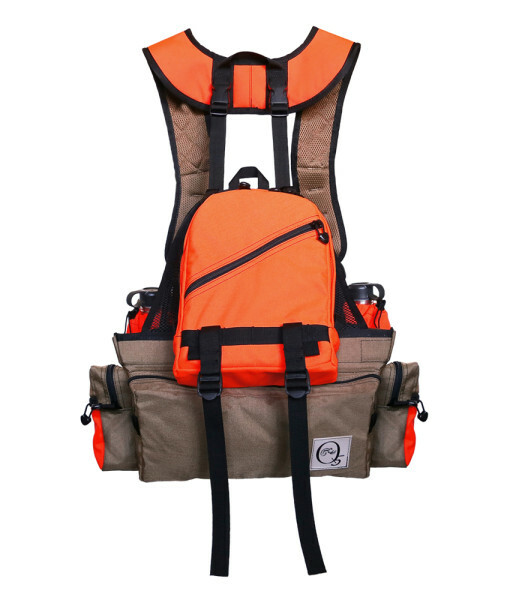 If you are an avid small game hunter then these packs are second to none! Worth every penny, And proceeds go to a good cause as well. truly a company worth getting behind.